The Fxxk Yxu presents Ze Rebelle's UNIVERZE West Australian Album Tour !! 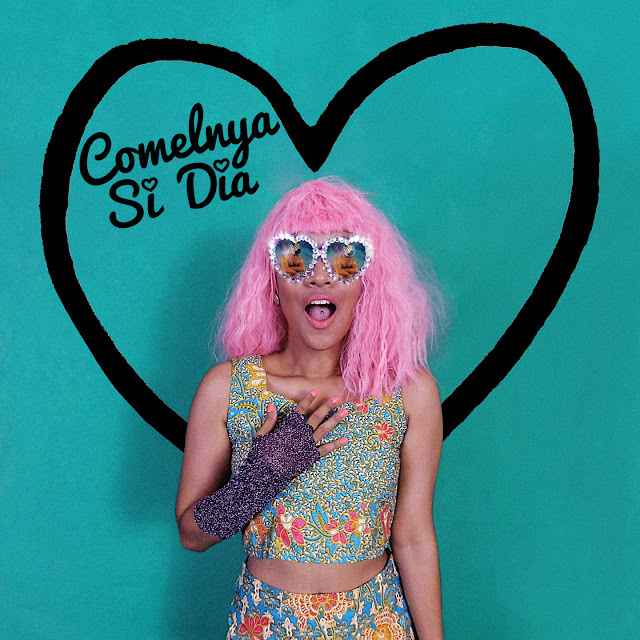 Dengarkan 'Comelnya Si Dia' - lagu baru saya kini di Spotify! Locations: Aonang Beach, Hong Lagoon, Hong Island, Holiday Inn Express & Tiger Cave Temple.